Start taking classes at E's Fitness and other studios! 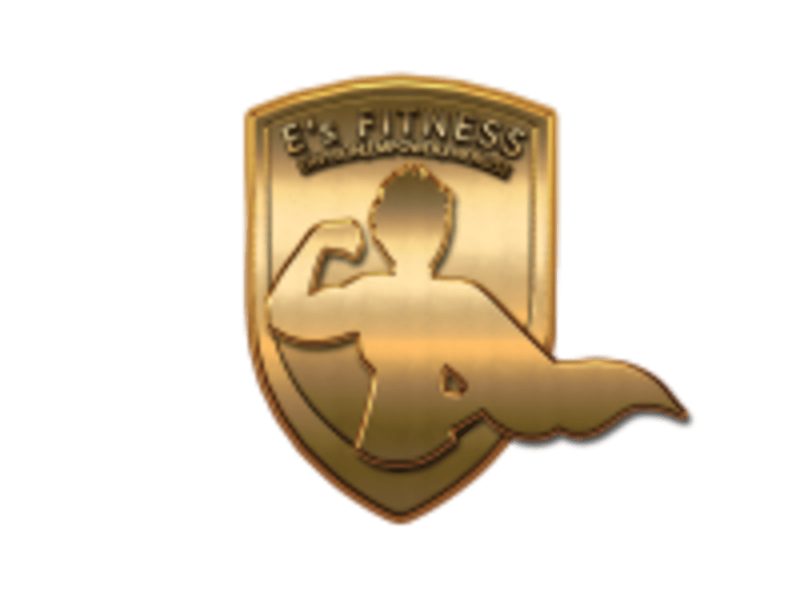 E's FITNESS provides a professional and supportive environment for regular exercise and training. This gym is highly dedicated to every client's success. They are advocates and educators of the benefits that fitness can have in improving everyday living. 30 Minutes, Once a Week, and you're off to a great step towards lifelong health. Each of the classes offered comes with targeted objectives towards training you for improved strength, agility and mobility. A full-sized, private boutique gym set in the quaint Cantonment shophouse area, E's FITNESS is set to support your fitness needs with the most conducive environment! For Open Gym: Please wear comfortable active wear and well supported athletic shoes. For Classes: No socks & shoes required. Please bring own towels. *Towels, locker and usage of showers chargeable. Filtered hot/cold water dispenser available. E's FITNESS is located at 51 Cantonment Road in Singapore. Sheltered path from Outram Park MRT Exit H (Dorsett Hotel). Parking available along Bukit Pasoh Road and public carparks at Teo Hong Road, Pinnacle Duxton and Everton Park. A wonderful boutique gym with character. Gym is well equipped - first floor has machines, third floor has free weights (a squat rack, dumbbells, kettlebells, etc) &amp; cardio, and fourth floor is free space for classes. Hopefully you don't mind climbing stairs to go up and down if you need both machines and free weights. Overall enjoyed my time working out here. The chalkboard with motivational quotes on the first floor is very cool, and adds to the vibe of the place. I was scared and almost didn't want to come for the circuit training as I rarely workout and worry I will die. But the trainer Gerald was really nice and encouraging, making the class enjoyable. the environment of the place was amazing and comfortable, able to do the class without any judgement. I died. Was way more intense than I expected. I’ll be back. Gerald is a very motivating teacher and keeps the class very disciplined. Within 5 mins I was sweating, so he really makes you work. Several days later - I'm still aching! Highly effective workout. Class is too short, it ended before it started. Was expecting the use of TRX but only did basic exercise like plank, mountain climber &amp; bridges. Studio is too small, aircon too cold &amp; no mirror to chk on posture. Quite disappointing.